From production line manufacturing processes to powering your industrial pneumatic devices, our inventory of dependable air compressors can handle the demands of the job. 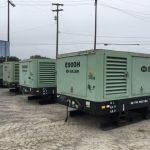 Our general stock consists of used compressors for sale that have outputs of 150 psi and flowrates between 200 and 1,500 cfm. 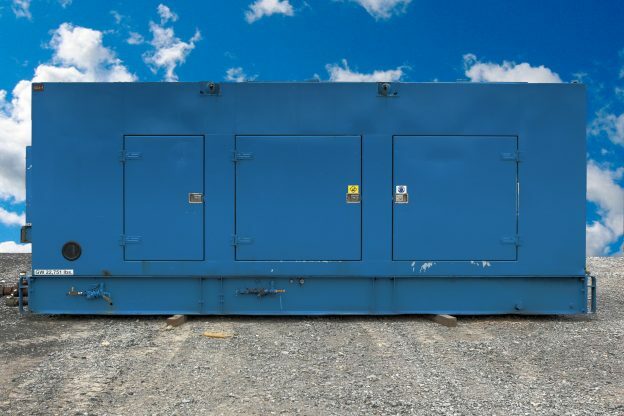 Because our inventory changes frequently, please contact us if you do not see a used air compressor that meets your needs. Below is our current inventory of used air compressor equipment for sale. This selection changes frequently, so please continue to check back. If you are interested in a particular product to meet your specific requirements, contact us for more information.